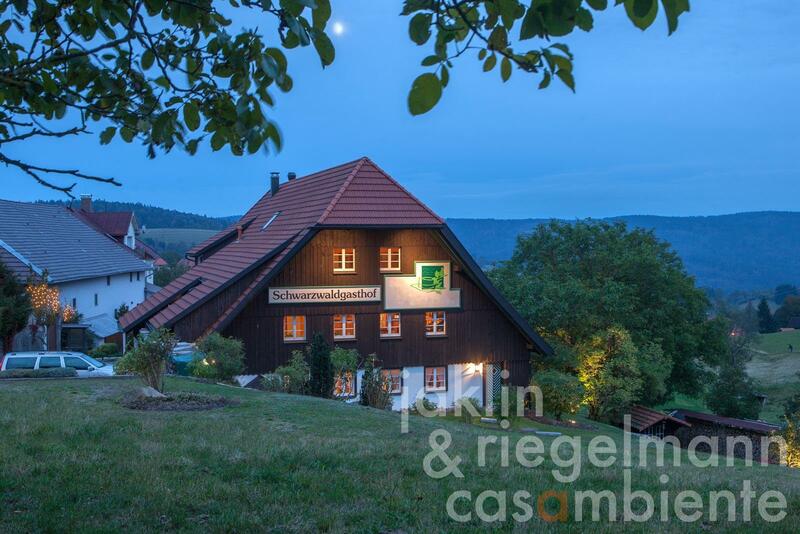 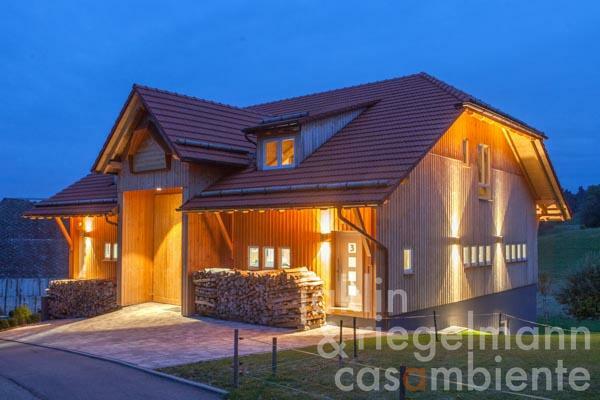 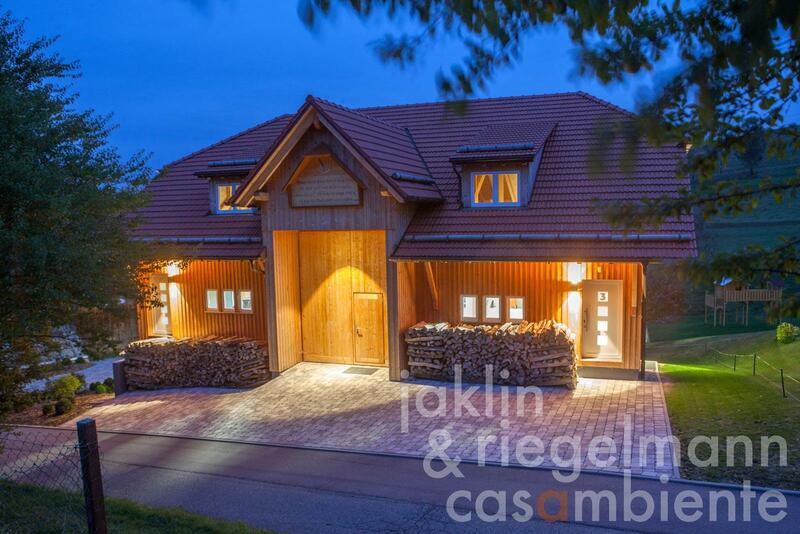 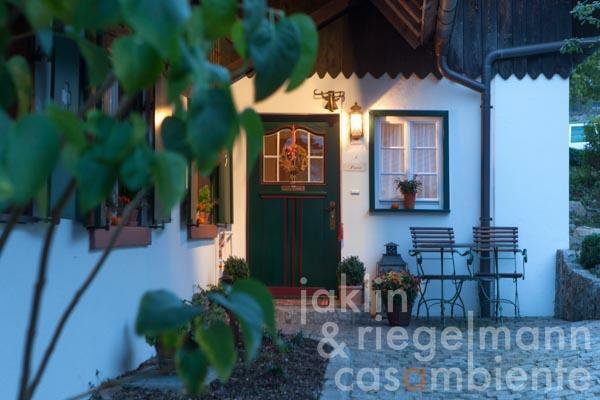 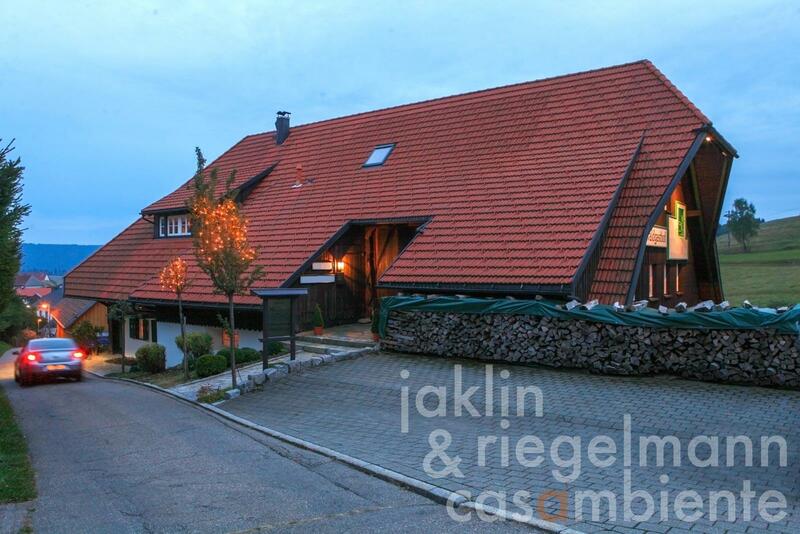 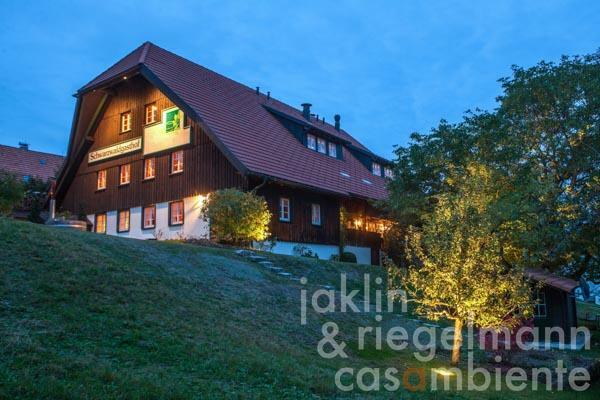 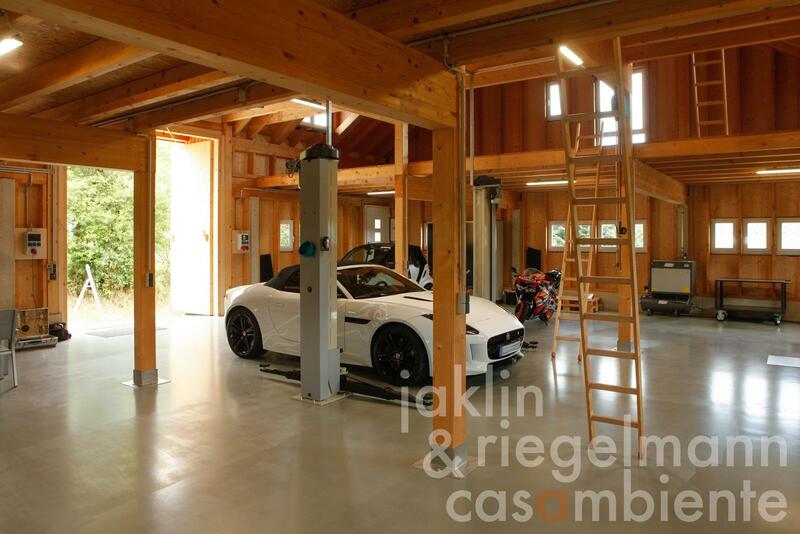 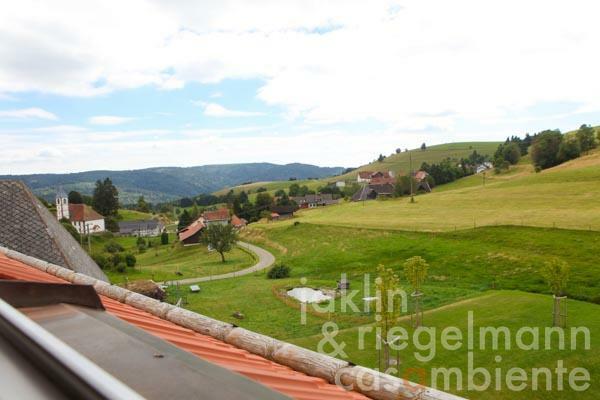 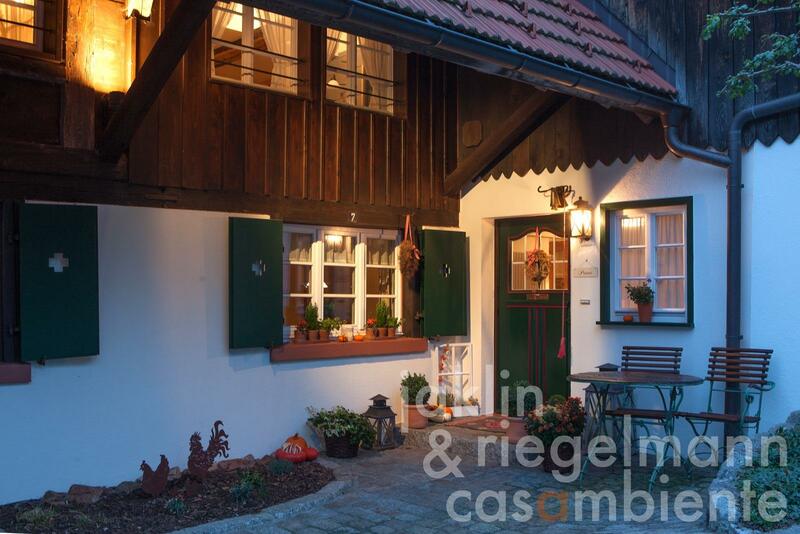 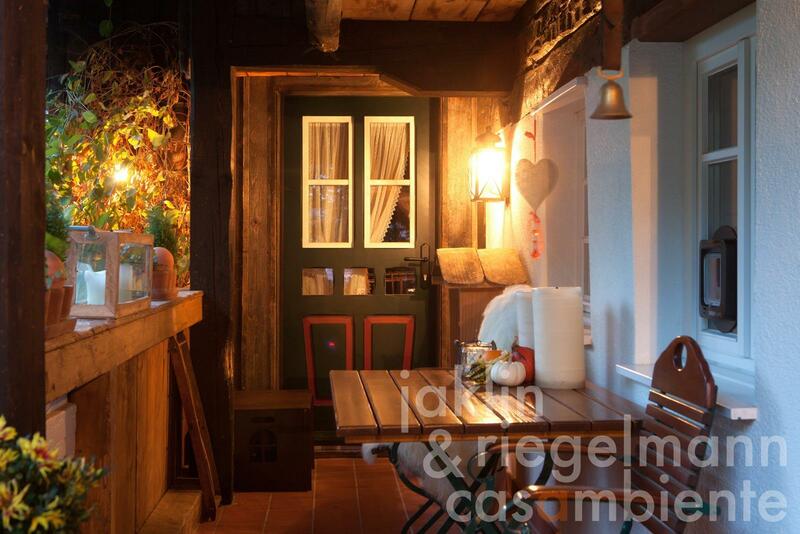 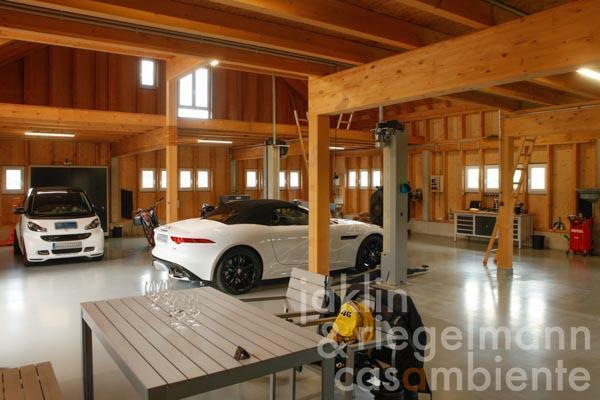 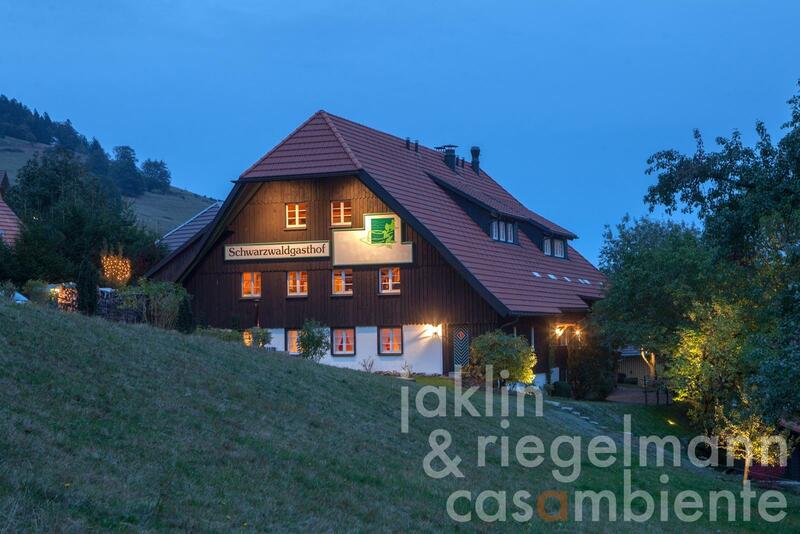 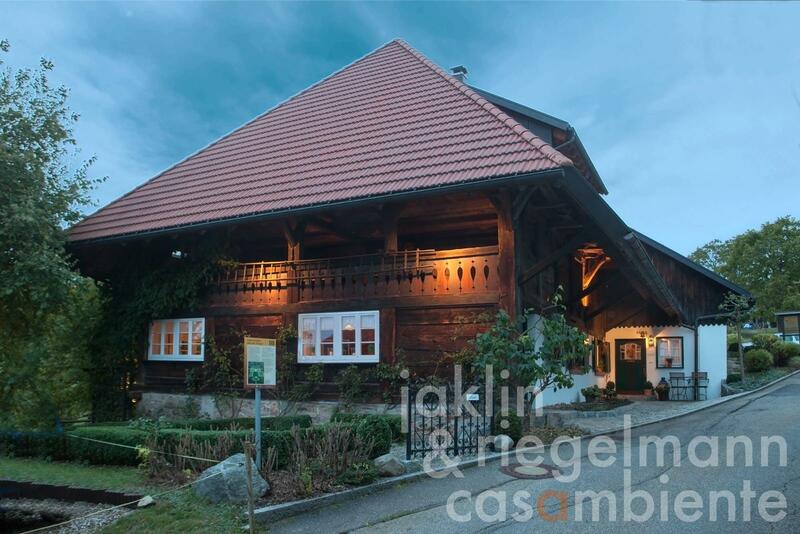 This truly unique property for sale is situated in an attractive setting close to Basel in the border triangle of Germany, France and Switzerland at the foot of the black forest. 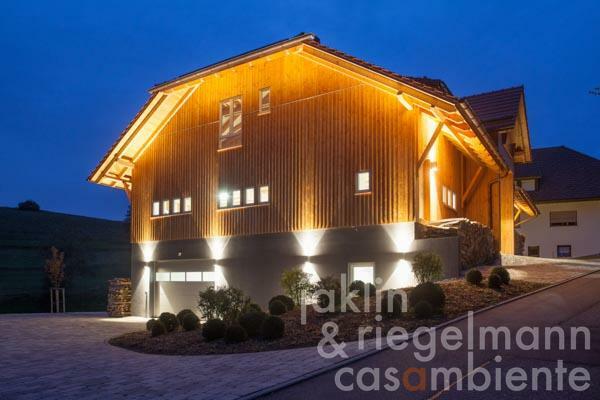 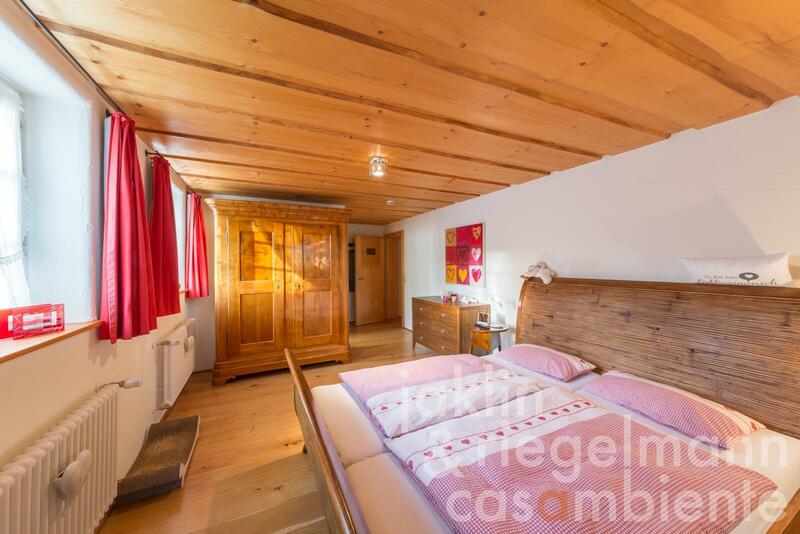 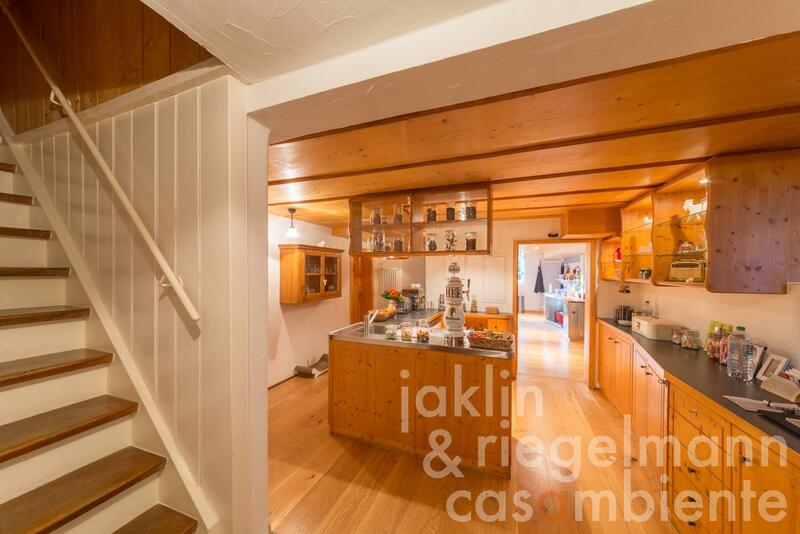 The property is located on about 900 m above sea level and offers a pleasant climate and above average sunshine hours “above the clouds” with a spectacular panoramic view from the surroundings onto the Swiss Alps, the Vosges and the city Basel. 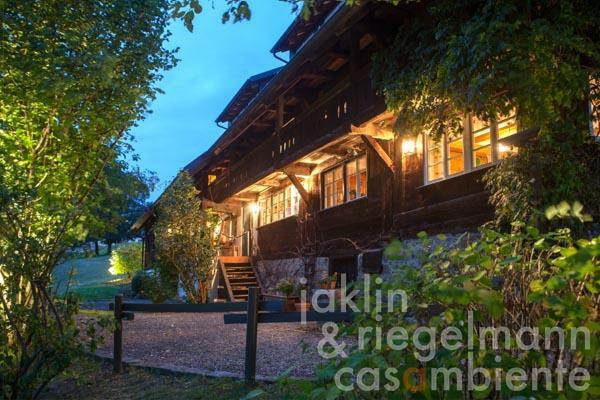 The former forester's lodge and farm house (about 681 m²) is surrounded by about 1,356 m² of garden, terraces and lawns. Additional 2.4 hectares of meadows and woodland with own spring water can be purchased separately if needed. The property was partially used as small and exclusive hotel and is currently a generous private family residence. 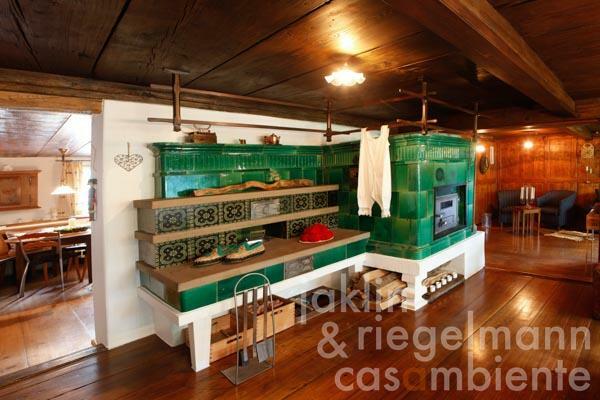 The house was completely restored in 2001 for more than Euro 2,000,000 and is now practically in new condition. All wiring and plumbing, ventilation, heating and all bathrooms were renewed. 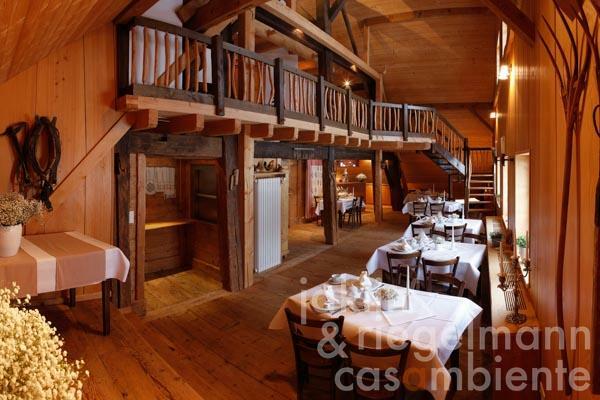 The layout was ingeniously designed to create a separate hotel business as well as a very spacious private owners' apartment. 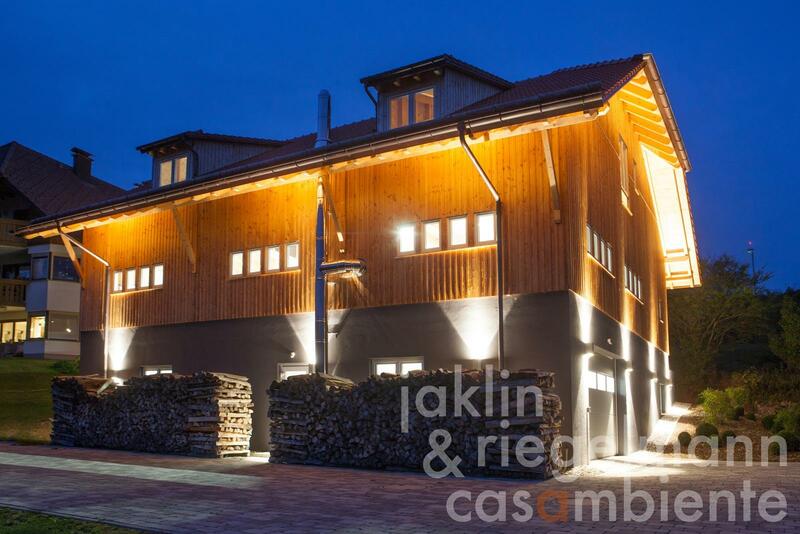 The guest area comprises on about 369 m² six comfortable and individual double bedrooms with en-suite bathrooms, bower, library with reading corner on the gallery, breakfast and meeting room, as well as a sauna with relaxation room. The private owners' apartment covers currently about 312 m² with a cozy living atmosphere. 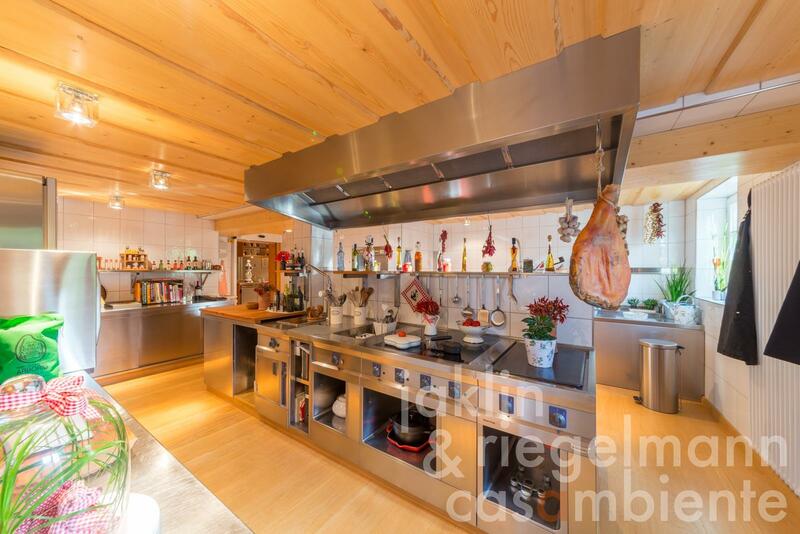 A meticulously and carefully converted professional stainless steel kitchen with an adjacent bar area is clearly the centrepiece of the private living area. 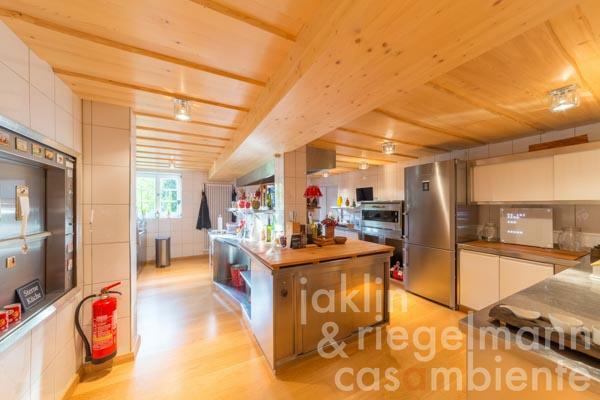 Two bedrooms with en-suite bathrooms, several living-, dining- and lounge areas and a wine cellar complete the owners' apartment. 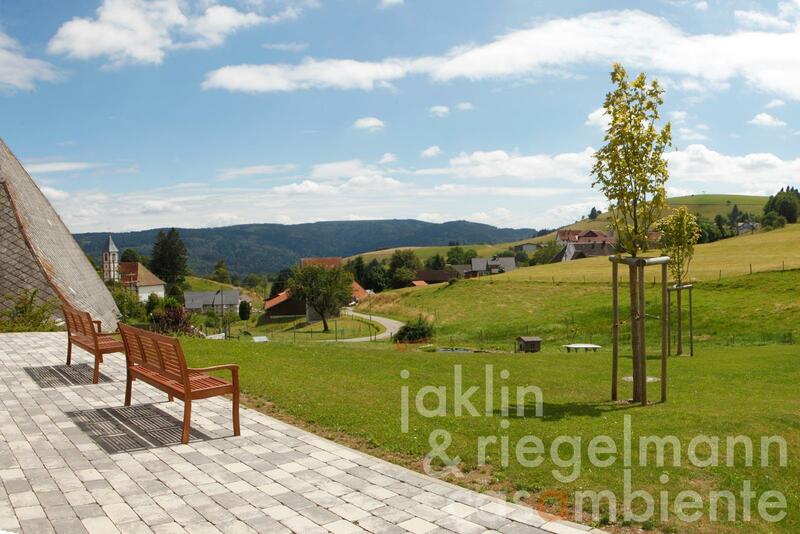 The surrounding garden and terraces are very well-kept and invite to spend the days outdoors. 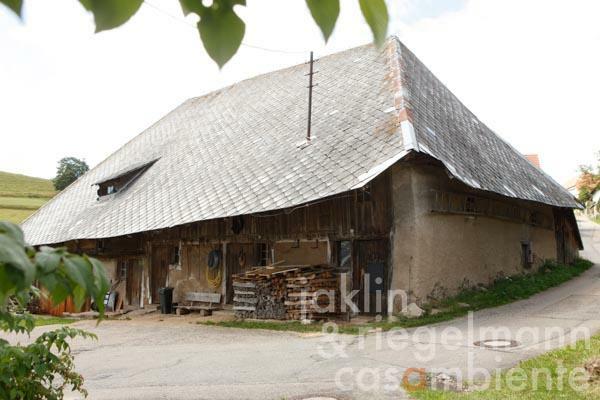 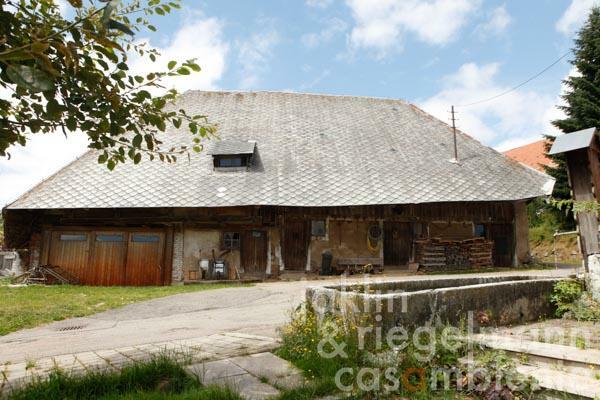 In addition, the property optionally includes a newly built house (about 582 m²), which is used as spacious meeting room and garage, a historic barn awaiting restoration (about 710 m²) and the luxury of a private ski lift, which can all or partially be added to this offer. This extraordinary property for sale is ideally suited as an exclusive private residence, but also for partial or complete commercial use. It is possible to keep horses on the property, including the separate historic barn building. 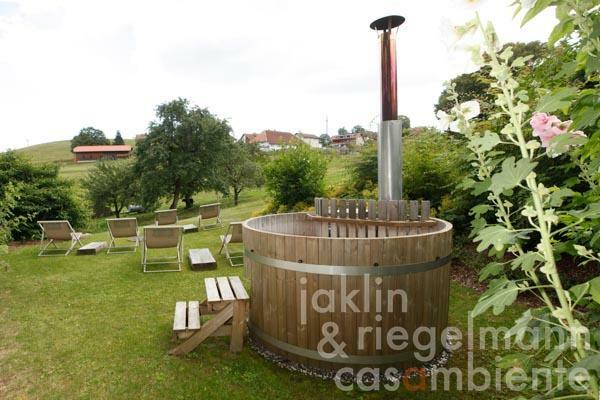 France and Switzerland are both about 30 minutes away by car. 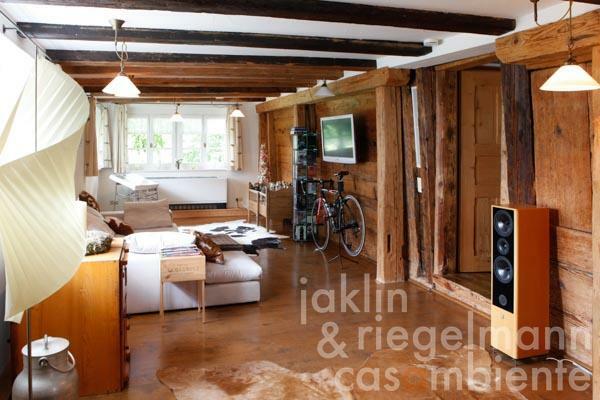 Basel and the airport can be reached in about 45 minutes, Zurich in about one hour. 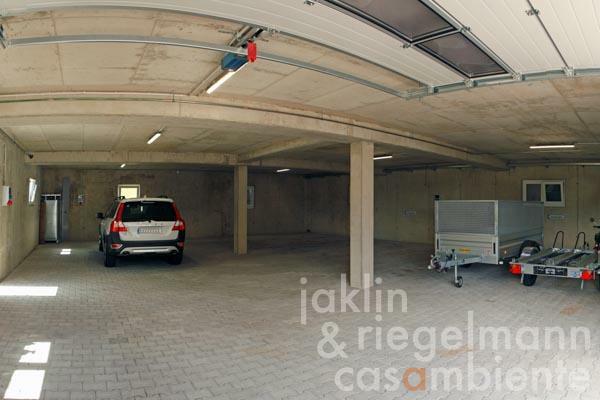 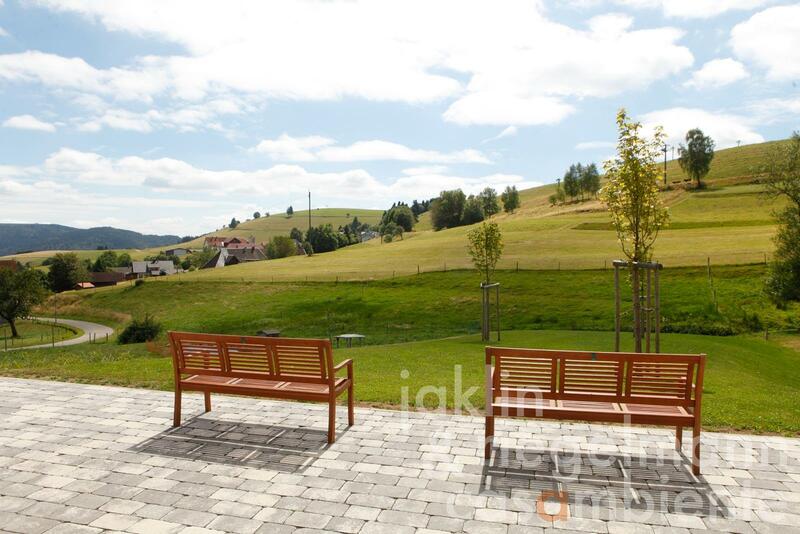 1,356 m² garden and lawns, optionally about 2.4 hectares of meadows and woodland are available. 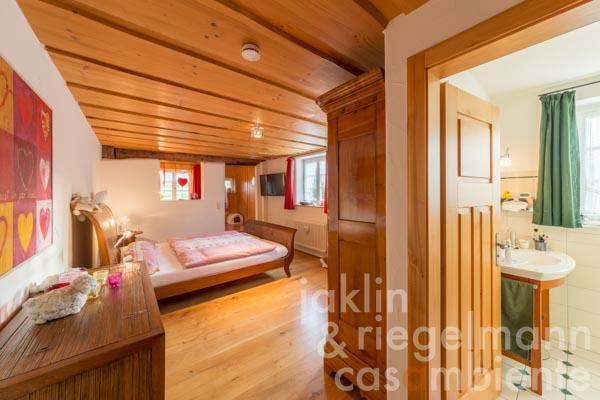 Electricity, mains water, central heating, fireplace, oil tank, telephone, broadband internet access, satellite-TV, sauna, balcony, private parking, terrace, garden. This property is a heritage building.